Since we've moved here, temps have been well above the average highs and numerous records have been met or broken. I've been craving fall. 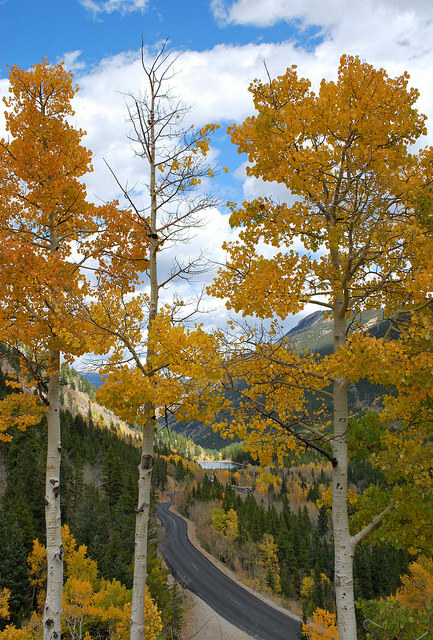 We headed to the mountains Saturday to enjoy cooler weather and the gorgeous aspens. We had an absolute blast. I miss some of the bright oranges and reds from up north but the topaz aspens against the clear blue sky were stunning. We look forward to more exploring in this new state that already feels like home.